private person. Even if she is compassionate, her hands do not show her to be philanthropic. 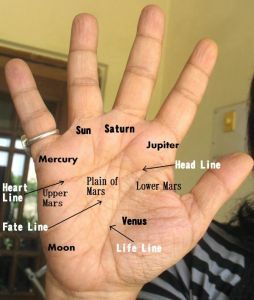 She has broad palms, waisted fingers with conic tips and plump third phalanges, a well developed Mount of Jupiter, a long thumb, and fairly well-etched lines. Check out her hand photo here. Her strength lies in the fact that she is a good leader with a commanding presence, even if she is willful at times and impulsive. She is very ambitious. She loves the limelight to an excessive degree, making her a bit dramatic on occasion, and this is one of her worst traits and it is a developed one (it was not in her past personality or inherited personality). However, as her hand does not show her to be a manipulative, narcissistic or scheming personality, this trait loses some of its negative effect. In fact, a certain amount of enjoyment of being in the public eye is quite natural for someone who chooses to be a politician. 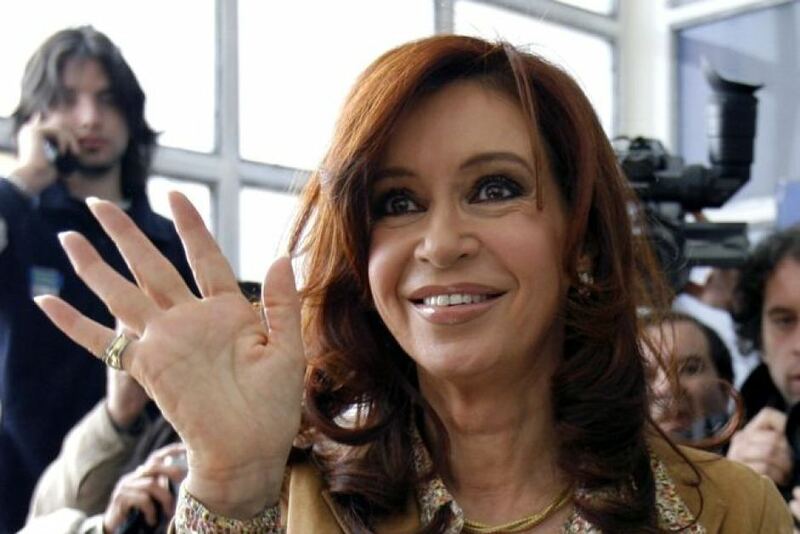 Cristina’s hand also reveals shrewdness and diplomacy developed to a fine degree. Cristina is not after wealth, and is in fact quite idealistic, although her concerns are likely to be for her own country rather than a philanthropic world-view. The problem is that she lacks an analytical mindset, and could become a prey to her impulses. There is a private self to Cristina which is probably not known to anyone else. Her slightly dark imagination and her melancholy side signify that in her own private world, she becomes vulnerable. Note: 60-year-old Cristina Fernández is the current President of Argentina and is Argentina's first elected female president. Politicians to read about politicians from different countries of the world. I have not come across the name of the President of Argentina, but now I have! From the hand-reading, she looks like a good President? We should find out people who are not after wealth (in India) and install them in Politics! Argentina is rarely, if ever, in the news here. :) And yes overall Cristina has a good hand, she is a good person.